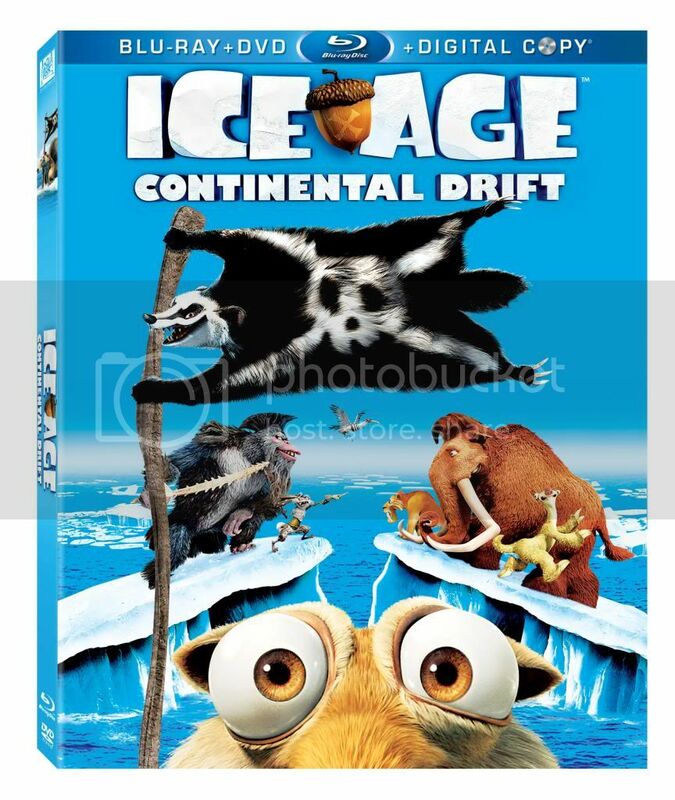 Coming to a store near you on December 11th just in time for Christmas gift giving is Ice Age Continental Drift on Blu-Ray and DVD. "Sub-zero heroes Manny, Diego, and Sid embark upon a high-seas adventure after their continent is set adrift. Using an iceberg as a ship, they encounter sea creatures and battle pirates as they try to reunite with their herd. 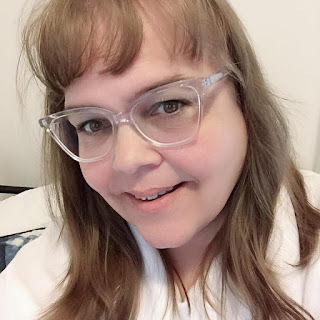 In the wake of these upheavals, Sid reunites with his cantankerous Granny, and the herd encounters a ragtag menagerie of seafaring pirates determined to stop them from returning home." 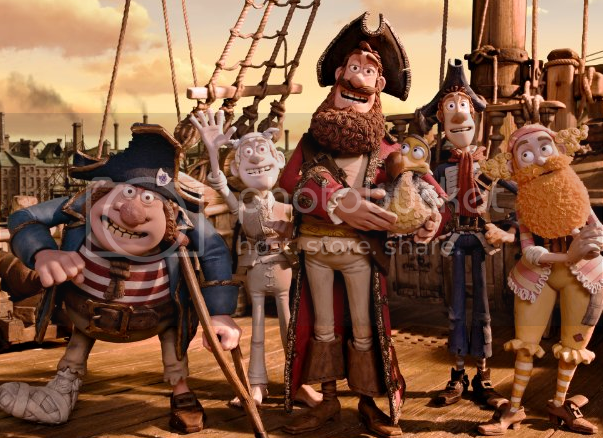 The largest addition to the “crew” in Ice Age: Continental Drift is a band of pirates led by Captain Gutt and his first mate, Shira. They join the pirate ranks of many other swashbuckling tales, including Muppet Treasure Island, The Pirates! Band of Misfits and, of course, Peter Pan. The Muppets came back in a big way in this action packed movie based on Robert Louis Stevenson’s infamous novel, Treasure Island. 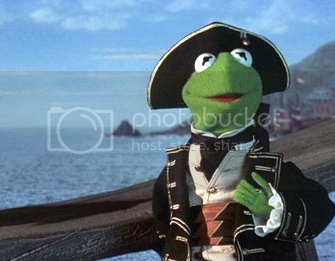 Kermit the Frog and his motley crew set sail on the high seas to find a treasure only to engage in war with some pretty ruthless pirates. Even pirates want recognition! Despite several failed attempts, The Pirate Captain takes his crew out on a mission to claim the most booty and win the coveted Pirate of the year Award. The film features the voices of some serious British acting royalty like David Tennant, Martin Freeman and Hugh Grant. 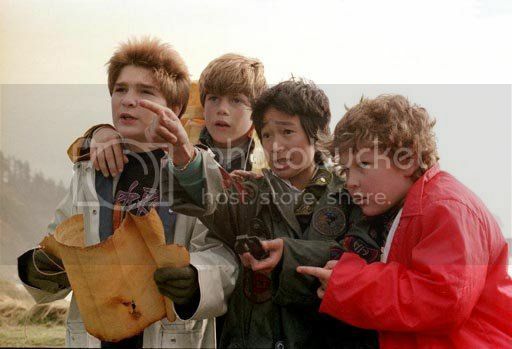 This epic adventure featured some of the 80’s best loved actors like Josh Brolin, Corey Feldman and Sean Astin, hot on the trail of legendary pirate One-Eyed Willy. If they can avoid capture by the notorious Fratellis and find the treasure in time, they might be able to save their hometown from a wealthy country club’s hostile takeover. Practically everyone knows the tale of Wendy, Michael and John Darling who are whisked away to mystical Neverland by the boy who will never grow up, Peter Pan. 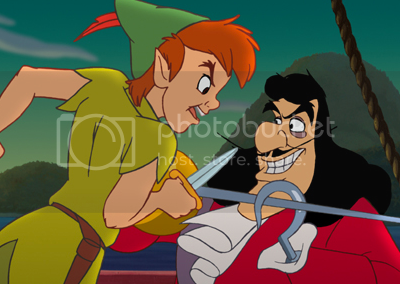 With the help of their new friends, the Lost Boys, Tinkerbell and, of course, Peter, they are able to bring down the evil Captain Hook and return home. Years after his adventures with the Lost Boys, Peter Pan is a hardened litigator with absolutely no memory of his time spent in Neverland. 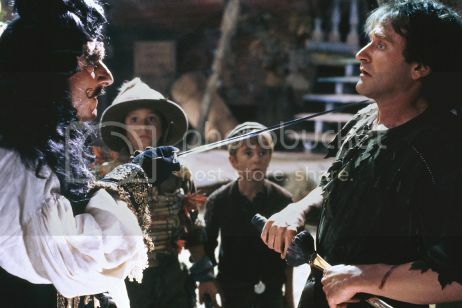 So it’s not going to be easy for him to find his footing when Hook kidnaps his children and demands a rematch. Was any movie ever as romantic as this tale of true love so great, it could not even be derailed by death? Kings, castles, swamps, giants, con artists, wizards and, of course, pirates, make up this amazing, beloved film, which recently celebrated its 25th anniversary. 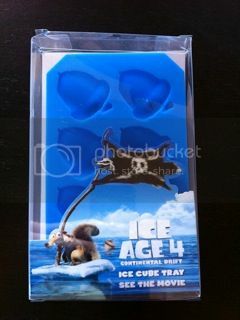 Don't forget to take a look at my Ice Age Continental Drift Activity Pages that you can print out for your child to enjoy before watching the movie.